The American Chamber of Commerce in the People's Republic of China is a non-profit, non-governmental organization whose membership comprises more than 3,800 individuals from over 1,000 companies operating across China. The chamber's nationwide mission is to help American companies succeed in China through advocacy, information, networking and business support services. AmCham China is the only officially recognized chamber of commerce representing American business in mainland China. The Trade and Investment Center provides market resources and referrals for small businesses, webinars and industrial park events, a service provider blog, and business leads for service providers. In addition the center also provides support for companies seeking partners in China and support for Chinese companies planning to invest in the US. The American Chamber of Commerce in South China (AmCham South China) is a non-partisan, non-profit organization dedicated to facilitating bilateral trade between the United States and the People’s Republic of China. Certified in 1995 by the U.S. Chamber of Commerce in Washington, D.C., AmCham South China represents more than 2,300 corporate and individual members, is governed by a fully-independent Board of Governors elected from its membership, and provides dynamic, on-the-ground support for American and International companies doing business in South China. In 2016, AmCham South China hosted nearly 10,000 business executives and government leaders from around the world at its briefings, seminars, committee meetings and social gatherings. The China-Australia Chamber of Commerce in Beijing (AustCham Beijing) was established in 1996 and has as its goal the advancement of the broader Australia-China business relationship through the effective representation of its 250 members. The Australian Chamber of Commerce Shanghai (AustCham Shanghai) is a not for profit organization that works to promote bilateral trade between Australia and China. AustCham Shanghai is the largest Australian Chamber of Commerce in Greater China, with over 400 business represented. The China Australia Chamber of Commerce – South China (AustCham) was formed in 1994 to develop, promote and expand business relations between Australia and China. As a non-profit organisation, it has grown rapidly to provide a platform to enable its members to exchange information on business opportunities in the region. AustCham South China is a member of the AustCham Greater China umbrella, representing over 1500 company members in the Greater China region. The Australian Consulate in Guangzhou is dedicated to helping Australian citizens with consular assistance such as birth registration or passport renewal. 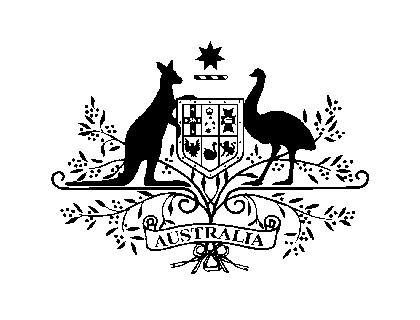 The duties of the Consulate-General are similar to those of the Australian Embassy in that it pursues and promotes the full range of Australia's interests in China, including trade and investment. The Consulate-General is also responsible for the consular protection of Australians residing in or visiting their areas of responsibility. Beluga Global is a famous tech media platform and an event organizer in China, focusing on the Internet related industries, companies, products and services that aim to expand business overseas, including apps, games, e-commerce, block chain, smart phones and devices, tourism, internet literature, film, animation, education, sports, fin-tech, among other areas. 250+ Chinese investors and over 100,000 of developers and publishers in mobile industry have become its loyal readers and its Global Traffic Conference in Shenzhen, China has made a hit with over 8000 visits, 100 keynote speeches, and 80 exhibitors from 10 countries. The Benelux Chamber of Commerce in China strengthens the business, government and community ties between the Benelux countries and China. The Benelux Chamber of Commerce is a Benelux non-profit organisation representing the interests of Benelux companies in China. BenCham strives to strengthen business, government and community ties between Benelux organisations and individuals in China. The Benelux Chamber of Commerce’s main objective is to facilitate networking between its members, the Benelux Embassies and Chinese interest groups. They oversee a network of Benelux companies and professionals, helping them exchange views and experiences regarding doing business in China. Beverf (formerly GlobalSCM) provides business conference and corporate training for supply chain, logistics, purchasing and marketing fields. Since 2010, our high-quality service have helped 1000+ companies solve the complicated challenges of developing coherent business strategies. bloom:Media is a media, event, and marketing services company that focuses on the markets related to Aviation and Fire & Rescue. bloom:Media's magazine, China Fire Bulletin (CFB) works to bring international training, technology, and experience to the fire and rescue services operating in China. 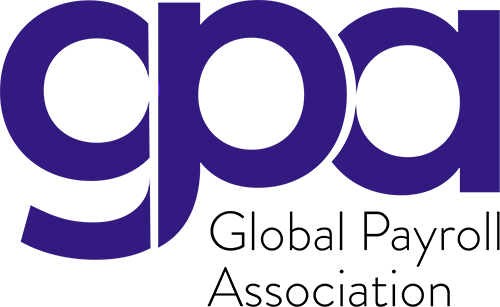 Bloomberg BNA, a wholly owned subsidiary of Bloomberg, is a leading source of legal, regulatory, and business information for professionals. Its network of more than 2,500 reporters, correspondents, and leading practitioners delivers expert analysis, news, practice tools, and guidance — the information that matters most to professionals. Bloomberg BNA’s authoritative coverage spans the full range of legal practice areas, from tax & accounting to banking & securities. Breakbulk Events host over 15,000 specialized logisticians annually in event formats that are focused on business development, logistics transactions, new cargo connections and strategy. The events are held around the world in locations known as project cargo hubs for the wider regions. Experts are handpicked to deliver compelling talks on timely issues and opportunities for those in the breakbulk and project cargo industry. The British Chamber of Commerce Guangdong is a membership based organization in China, helping members with business development through events, networking, introductions and referrals. Established in 1996, BritCham is one of the most active and influential Chambers in the PRD and has offices in both Guangzhou and Shenzhen, with the ability to serve our members across the PRD. BroadGroup was founded in 2002 with the aim of providing senior IT infrastructure executives and the enterprises they service a new perspective. Since then, data as a commodity, has grown to be a leading global asset and its role in society and business has never been more important. Today we provided deep market analysis through our report series, a global slate of premier c-level conferences and up-to date news and analysis. BroadGroup is the leading company servicing market intelligence, networking, and sector coverage for data centre, cloud and the entire global IT storage and connectivity ecosystem, encompassing everything from technological developments to M&A and beyond. Founded in 2000 Capacity Media is an essential source of news and events in today's telecommunications wholesale carrier and service provider marketplace and focuses on the critical business issues that carriers face in the rapidly changing telecoms market. Through its portfolio of Capacity magazine and 24 large scale global events including Capacity Europe, International Telecoms Week (ITW), the Global Carrier Awards as well as networking receptions, carrier directories and an online news source, Capacity Media has become a vital source of business intelligence for the global carrier industry. Cavendish Group is a leading B2B media company with a special focus on the emerging and growth markets. Our websites connect professionals in western and BRIC and other growth markets across industry sectors. Our B2B magazines are distributed to readers in Brazil, Russia, India and China, Africa, Asia and Middle East. Our events and online meetings allow growth markets and western companies to meet and develop business relationships in cost effective ways. China Channel provides consulting and research for organizations wishing to understand and build their strategy for WeChat and China's digital ecosystem. Organizers of China’s largest WeChat marketing conference series for international organizations, China Channel deliver regular workshops, trainings and events globally about WeChat. We are not Chinese, but we are fascinated with Chinese culture. We work in China and we have realized that there are many differences between the western way of thinking and Chinese way of thinking. With this website, we want to bring out some basic elements of this country and its culture, in an easy and concentrated way. As you can see we want to provide some useful information to those who plan to visit China and particularly those who want to make business in China. Additionally, we aggregate business news from reliable sources and display them to relative categories. Join us! China Polaris Consulting Co. Ltd.
China Polaris Consulting Co. Ltd. is the integrated service provider for automotive industry. We focus on new energy vehicles, intelligent connected vehicles, car design, automotive human resource management and other services. Over the past five years, we have provided conference and exhibition, technical training, site tour and consulting, resource docking, investment and financing and other services for more than 6,000 enterprises and institutions around the world. We have professional planning, marketing, customer service team, with independent service brand, and we also undertake large scale-service projects for the government, associations, universities, and enterprises. Corporate LiveWire provides business professionals and individuals in the corporate finance sector with information on the latest news and developments from around the globe. The resource offers regular up to date content on an array of subject areas such as corporate transactions, international markets, business strategy and changes in legislation. Based in Shanghai China, Duxes Business Consulting Inc. is a joint venture and industry leader committed to providing professional business and management consulting services to businesses in China with foreign investment as well as international businesses that intend or plan to enter new markets such as China, the Asia Pacific, Middle East, America and Europe. East West Bancorp is a publicly owned company with total assets over $30 billion and is traded on the Nasdaq Global Select Market under the symbol “EWBC”. The Company’s wholly owned subsidiary, East West Bank, is one of the largest independent banks headquartered in California. East West is a premier bank focused exclusively on the United States and Greater China markets and operates over 130 locations worldwide. 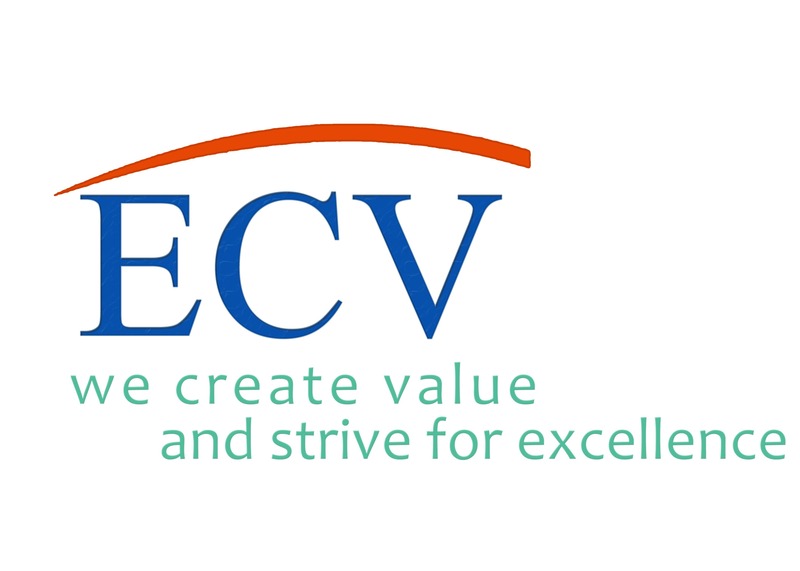 ECV International is a leading organizer and contractor of high-end international business events in Asia, with nearly 200 professionals in industrial research and event planning & execution. Every year, we hold around 40 high-level international summits involved in the fields of vehicle, retail, textile, footwear, IoT, New Science & Technology industry, etc. We have served more than half of the Fortune 2,000 companies, and every year more than 6,000 delegates from multinational enterprises, specialized organizations and creative companies take part in our events, i.e. Daimler, GE, Adidas, Coca-Cola, Alibaba, ABB, etc. Our mission is to provide professional services to connect and inform the stakeholders who would be able to shape the industry landscape in the future and to create more value for our clientele through our efforts to help them seize opportunities, meet challenges and achieve sustainable development on a global basis. Euromoney Conferences is the world’s leading organiser of events for capital markets and investment professionals. We have almost 50 years’ experience connecting companies and governments with the financial institutions that support their growth. 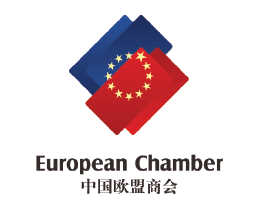 The European Union Chamber of Commerce in China was founded in 2000 by 51 member companies that shared a goal of establishing a common voice for the various business sectors of the European Union and European businesses operating in China. It is a members-driven, non-profit, fee-based organisation with a core structure of 43 Working Groups and Fora representing European business in China. Exhibitions India Group is a trade promotion organization creating opportunities for investments, joint ventures and technology transfers through the platform of international exhibitions and conferences. The group is an interface between Government, business, academia, society and media etc. Exhibitions India Group comprises of 7 strategic business units, and is amongst the few with ISO 9001:2008 (for quality), ISO 14001:2004 (for environment management system) and OHSAS 18001:2007 (for health and safety) certification. Explore Exhibitions and Conference LLP is a business intelligence company, which organizes B2B Conferences, In-House trainings and Public Trainings with a competitive edge across the globe which are replicated based on the current market trends & technological developments. The German Chamber of Commerce in China is the official member organization which represents German companies doing business in China. The German Chamber helps its members succeed by providing up-to-date market information and practical advice. It offers a platform for the Sino-German business community and represents its member's interests towards stakeholders including governmental and public stakeholders. The Chamber was founded in 1999 and currently has around 2.400 members in mainland China. The Delegations of German Industry and Commerce in Beijing, Shanghai, Guangzhou, Hong Kong and Taipei represent the Association of German Chambers of Industry and Commerce in Greater China. On behalf of the Federal Republic of Germany, they represent the overall economic interests of Germany and focus on the promotion of bilateral trade and investment between Germany and our region. Additionally, through the Delegation the German Chamber Network in Greater China is in close contact with the Chinese government and supports political delegations on their visits to China. The Global Payroll Association is a one-stop-shop for global and in-country payroll professionals. We provide everything from interactive training courses to comprehensive directories and in-depth country resources. Join us to connect with world-leading payroll experts and network with other like-minded professionals. No matter how complex your needs, we are here to help. 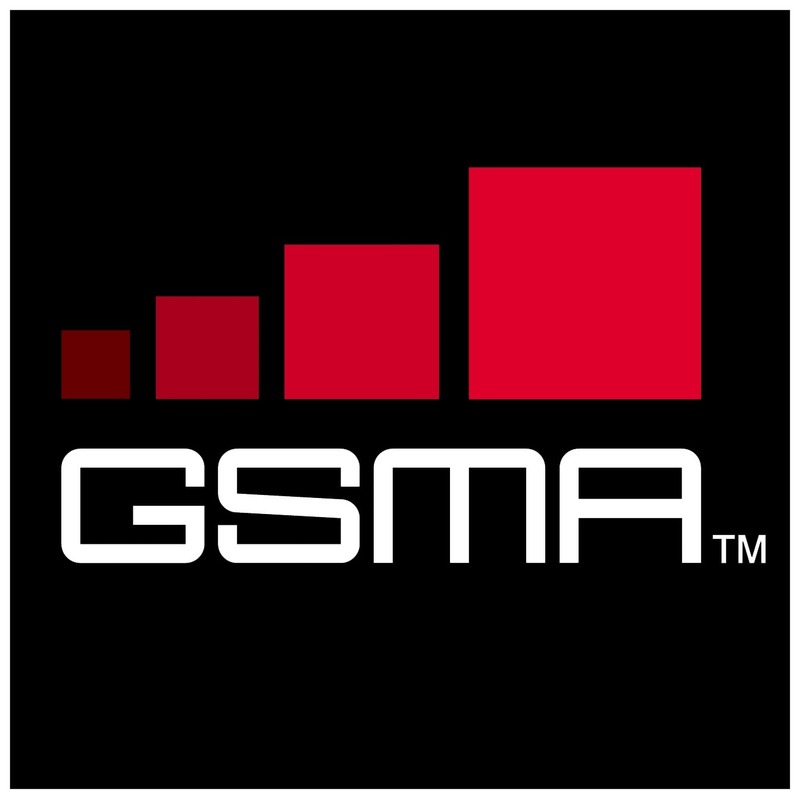 The GSMA represents the interests of mobile operators worldwide, uniting nearly 800 operators with more than 300 companies in the broader mobile ecosystem, including handset and device makers, software companies, equipment providers and internet companies, as well as organisations in adjacent industry sectors. The GSMA also produces industry-leading events such as Mobile World Congress, Mobile World Congress Shanghai, Mobile World Congress Americas and the Mobile 360 Series conferences. As a fully foreign-run English, lifestyle magazine, Here! Dongguan is able to bring the bustling city of Dongguan to the world, and make life easier and more interesting for the English speakers of the area. It is more than a venue for information, the connection to the community is a shared experience. Known for well researched, fun content, the magazine has continually covered Dongguan for more than seven years. Publishing features, reviews, events, local news and more. The Hong Kong Trade Development Council (HKTDC) exists to promote Hong Kong as a gateway into doing business in mainland China and the rest of Asia. HKTDC has 40 offices worldwide to market manufacturers, service providers and traders based in Hong Kong, to the rest of the world. A reputed and desired partner for several law firms across India and internationally, IDEX LEGAL provides thought leadership and networking events for the legal community.. With a team of young professionals, IDEX has been providing outstanding value and service to clients for over a decade delivering a comprehensive range of exhibitions, conferences and meeting management services. World trade has expanded rapidly over the past decades. An important factor contributing to the growth in trade has been the periodic rounds of successful multilateral trade negotiations which have led to a considerable reduction in tariffs on goods crossing national borders. India has entered into trading agreements with various countries of the world with the objective of boosting its external trade. Foreign Trade Policy of India has always focused on substantially increasing the country's share of global merchandise trade. Accordingly the Government of India has been taking various steps towards boosting its trade with the rest of the world by adopting policies and procedures which would help to increase and facilitate both exports and imports with the other countries of the world. 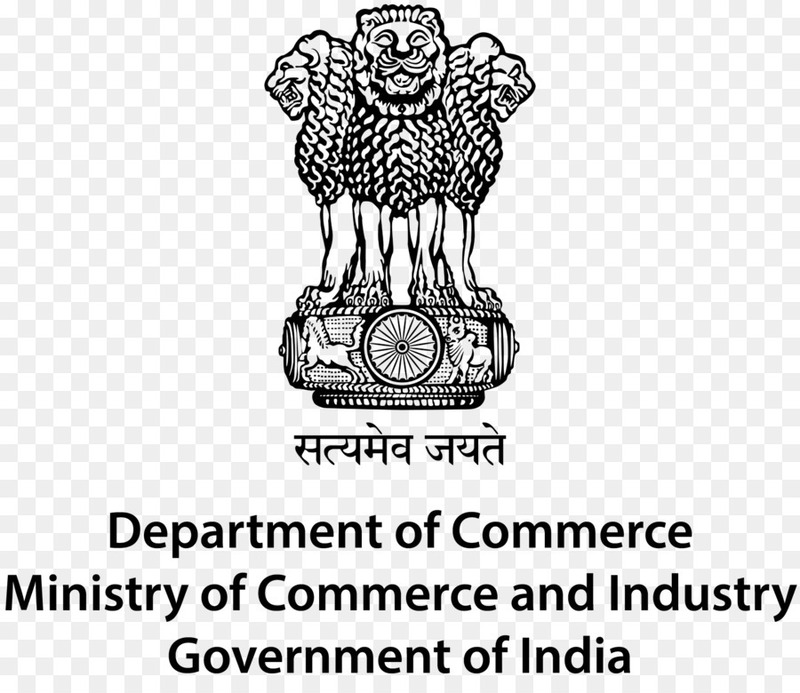 To facilitate and thereby increase external trade activities with the rest of the world, the Department of Commerce, Government of India has developed this web portal. The Indo-French Chamber of Commerce & Industry (IFCCI) is a bilateral non-profit organization that fosters and promotes mutually beneficial relations between France and India through channels of trade and industry. The Chamber provides services and support to companies who require assistance in building their businesses in France and India. IFCCI has offices in Mumbai, New Delhi and Chennai, and a membership of over 490 leading French and Indian companies. IsCham is a non-profit organization established to represent and assist the Israeli business community in developing commercial relations between China, Israel, and the Jewish world. IsCham strives to promote Israeli businesses in China and to serve Israeli companies and individuals – whether they are already conducting business in China or wish to take their first steps in this important market. Is a state-owned company established under Decision No. 183/QD-UB dated September 27, 1993 of Ho Chi Minh City People’s Committee (succeeding the Export Industrial Park Program in 1989). As from July 22, 2004 IPC starts to operate in the model of a parent company on a pilot basis specialized in projects of infrastructure development for EPZs, IPs, residential areas and new urban areas in Ho Chi Minh city. We realized that risk spectrum was becoming diverse, diffused and complex. Even established businesses were having issues dealing with increasing geo-political, socio-economic, environmental and technological uncertainty and complexity. Taking note of this new paradigm, reputed professionals from diverse backgrounds – management consultancy, military, corporate security, process improvement and technology came together to create MitKat (Mitigating Knowledge Age Threats) Advisory Services. The NZCTA is a valuable networking organization whose mission is to promote and strengthen trade relations between New Zealand and the People’s Republic of China. Nextyn is a global business accelerator. At Nextyn, our purpose is to build a better working world for our clients, our people and our communities. We strive to help create a legacy of improved business performance, confidence and trust across global markets. Being an independent advisor with extensive knowledge and experience, Nextyn aims to help you achieve today, what you have set out for tomorrow. In a world of unprecedented complexity and opportunity, organizations are looking to make new connections and find new ways of innovating and expanding across various markets. At Nextyn, our collaborative approach, combined with our global connectivity and understanding of industry issues, inspires us to ask better questions, design better answers and realize long-lasting results. We are passionate about achieving better results for our clients—results that go beyond financial and are uniquely tailored, pragmatic, holistic, and enduring. 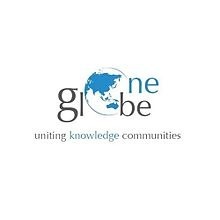 The annual One Globe: Uniting Knowledge Communities conference brings together global thought leaders to discuss how we build a 21st century knowledge economy in India and South Asia. It is India's leading conference exploring the intersection of technology, innovation, smart cities, skills, regional collaboration and education and their role in building a 21st century knowledge economy. Shine Consultant International was founded in 2005, known as Global Leaders Institute before. As a leading international business summit producer and operator, it is committed to providing a communication platform and strategic industry information for business giants. The South China Morning Post (SCMP) is Hong Kong's leading English language newspaper, and reports on news in Hong Kong, China, and the rest of Asia. 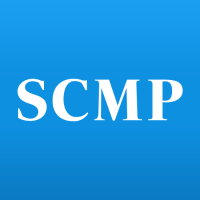 SCMPs products are available in print, mobile, tablets, and online through scmp.com. 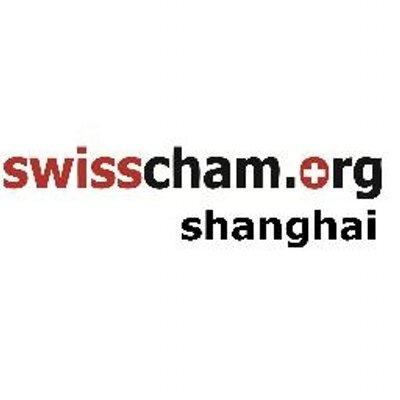 The Swiss Chamber of Commerce's goal is to gather the main actors of the Sino-Swiss business community, in order to strengthen the political and economic bonds between the two countries and stimulate interaction and develop business opportunities. SwissCham thus operates with seven regional offices, representing over 1,000 corporate and individual members. In today’s shrinking world, doing business in China is a vital consideration for any business competing in the global marketplace. To truly succeed, it’s essential for companies to grasp the many nuances of the complicated business culture in Southeast Asia. However, without having years of experience and an established presence in the region, this is nearly impossible to achieve. That’s where The ABC Group comes in. We leverage our vast hands-on experience to execute the most efficient processes on our clients’ behalf, including but not limited to managing supply chains, analyzing the complex supplier landscape, supervising quality control, and identifying and pursuing additional market opportunities. The American Chamber of Commerce in Hong Kong is one of the largest American Chambers outside the U.S., the largest international chamber in Hong Kong and the most dynamic and influential international business organization in the Asia-Pacific region. AmCham's mission is to serve as a center for networking, information, and advocacy for all its members. 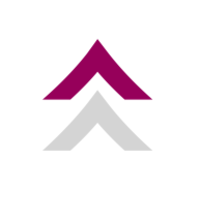 The Leading Edge Alliance is an alliance of major independently owned accounting and consulting firms that share an entrepreneurial spirit and a drive to be the premier providers of professional services in their chosen markets. Transformance Forums conducts business conferences , leadership summit & awards on various industry related topics for HR, Finance,Taxation, etc. Transformance Forums helps individuals and organisation move forward in their journey of positive transformation. It delivers a two way industry discussion with specific learning outcomes that meet the transformative needs of participating delegates. Founded in 1973, the US-China Business Council (USCBC) is a nonprofit organization with offices in Washington DC, Beijing, and Shanghai. USCBC provides its members with information, advisory, advocacy, and program services and is made up of more than 200 American companies doing business in China. 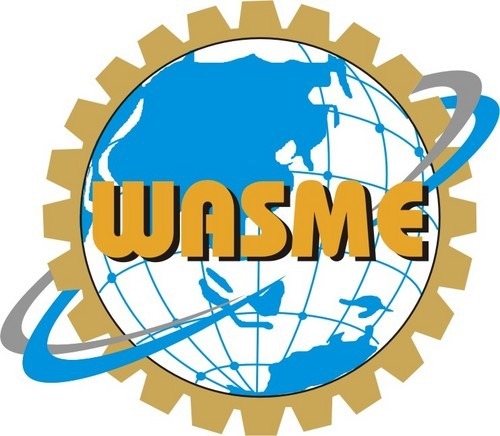 World Association for Small and Medium Enterprises (WASME) is a global non-profit organization,headquartered at Noida, India, that has been spearheading the cause and development of Small and Medium Enterprises (SMEs) world over since its inception in 1980. With events and conferences bringing together global thought and policy leaders held all over the world and consultative status with many UN agencies, WASME invites businesses, policy makers, influencers, diplomats and many others. The Global Payroll Management Institute (GPMI) is the world’s leading community of payroll leaders, managers, practitioners, researchers, and technology experts. Our subscribers connect with each other through networking discussions, collaborative opportunities, and access to education and publications dedicated to global payroll strategies, knowledge, research, employment, and training. GPMI also publishes several global payroll texts and white papers as a benefit to our subscribers. Infodent Srl operates in the dental industry. It's main product is Infodent International, a B2B magazine that is mailed across the globe to 20,500 companies in the dental and trade industry. World.tax contains tax-relevant information in relation to numerous countries, comparison engines that facilitate comparative analysis of tax systems, companies, trusts and double tax treaties of the countries presented on the website, latest news and articles on tax related matters, and directory of service providers.